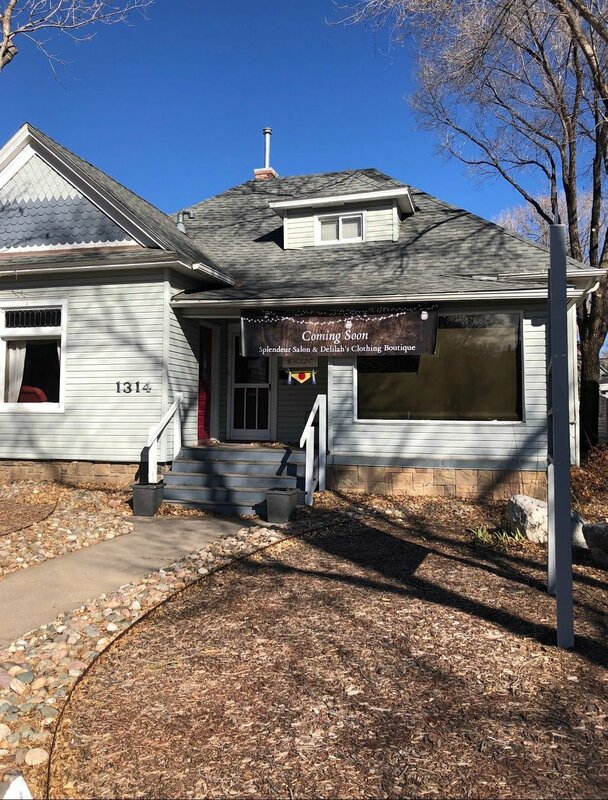 The historic home at 1314 W. Colorado Ave. has been renovated and will now house eight stylists offering full service hair, makeup and skincare services for women of all ages. In a quaint renovated house along Colorado Avenue is a unique take on shared space. Local salon owner Jen Sheriff has recently renovated the historic home at 1314 W. Colorado Ave., creating a fresh space to house eight stylists offering full service hair, makeup and skincare services as well as Delilah’s on Colorado, a clothing boutique featuring on trend fashion and accessories for women of all ages at Splendeur Boutique Salon. “It was just a natural partnership that came out of some creative discussion and excitement to offer something special in Colorado Springs,” said Sheriff, owner of the building previously home to Planet Hair, a full service salon. Sheriff has been remodeling since December to make room for more stylists and the boutique. The sleek new space also includes a new break room area, coffee bar, and a renovated loft for aestheticians and skincare services. The salon boutique is located between downtown Colorado Springs and Old Colorado City, and has ample parking in front and back. For more information, visit splendeursalon.com or delilahsfashiontruck.com.